The Forge Motorsport Front Mount Intercooler for MK6 GTI lowers temperatures for increased performance and power. 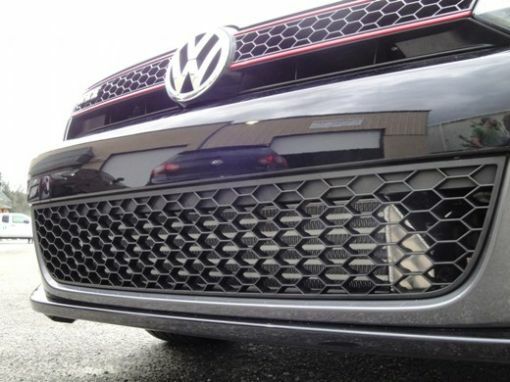 With the addition of the Forge Motorsport Front Mount Intercooler for the MK6 VW GTI, you will get a more efficient intercooler that retains the use of the OEM intercooler. The Forge Motorsport Intercooler, also known as their "Twintercooler", was specially designed to work in tandem with the OEM intercooler for the best cooling efficiency of any intercooler upgrade in the market. See up to 19 degree Fahrenheit at 6500 RPM with the Forge Motorsport Front Mount Intercooler for increases in horsepower and torque. 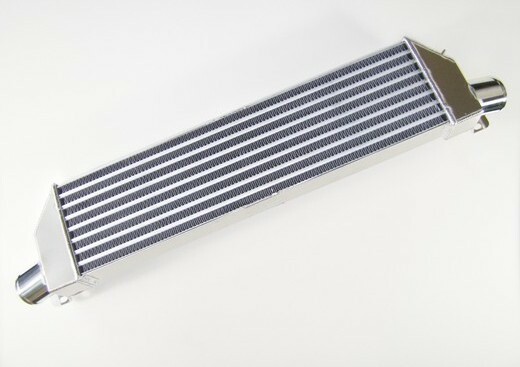 The Forge Motorsport Intercooler is a direct bolt on intercooler for easy installation and includes all necessary silicone hoses, clamps, and mounting brackets.